Gardening is a meaningful activity for people across the lifespan. It can add beauty and nutrition as well as be an outlet for stress relief and a means of exercise! It can also be hard work for the muscles and joints of your hands and arms. 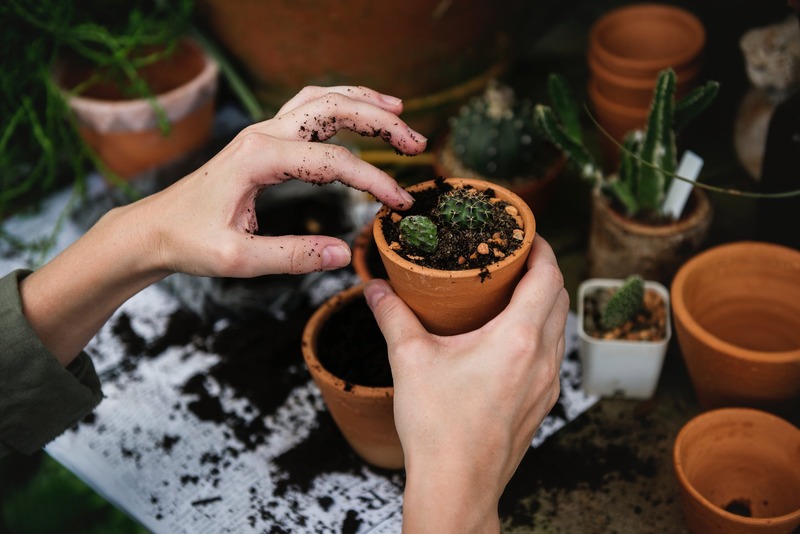 As an Occupational Therapist I see several people each year around this time that have difficulties from performing this wonderful activity because of pain either during or after gardening. Here are a few tips that may help you reduce your risk of pain. Tools with built up handles reduce the force required to hold onto the tool to complete the task. To build up handles of your own tools, pipe insulation from the hardware store works great! Exercise caution when using blades and machines cutting away from your body… in a split second a cut across your palm is a flexor. tendon injury and trust me you do not want this injury or the rehab that goes with it. Use gloves with silicone or rubber helps to reduce grip and pinch necessary to perform a task. Set a realistic amount of work to be done with time for rest breaks, 30-60 mins intervals of gardening with a rest break seem to work best. Alternate activities that require work from different muscle groups. Take time to stand and stretch between tasks. Take time to check in and listen to your body. Don’t push through the pain during tasks. Warm up before you start heavy manual labor by walking the block or the yard a few times to increase circulation and prepare for work. Keep your body hydrated especially on hot days. Wear sunscreen to protect your skin. Use your arms to work within a two foot radius of your body. Keeping work close to your body reduces strain on your muscles. Use the bigger muscles for the heavier jobs using your whole body not just hand and wrists. Apply ice and call us at Wieber Physical Therapy! I am happy to help you and prevent further injury! Previous Previous post: Are you Having Low Back Pain? Think of Physical Therapy First! Next Next post: Thank You for a Great Physical Therapy Month!